If you just a bought a new home in Pawhuska, in the Osage Reservation, Tulsa, Ponca City, Bartlesville or anywhere in the area, you understand just how much there is to consider. It isn’t just about finding the right home within your budget. There are taxes, HOA dues, and a laundry list of other considerations. 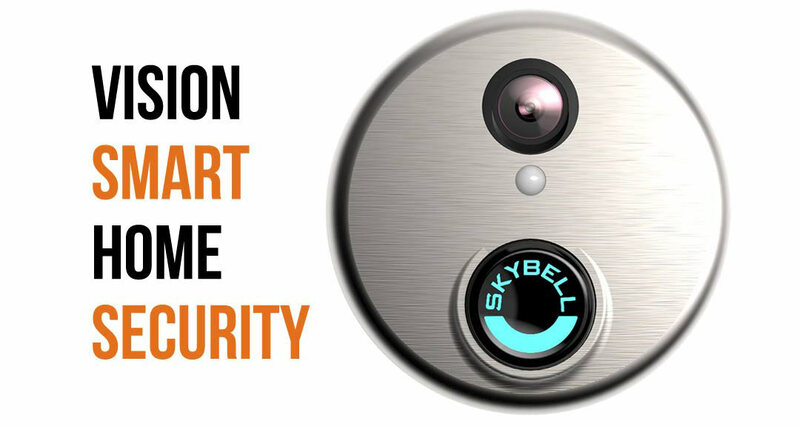 Because of this, many new homeowners neglect to think about their home security. Why go through all the trouble of getting your dream home if you are not going to adequately protect it? Thankfully, we have been helping Pawhuska residents answer this question. Your home isn’t only a valuable possession. It’s also filled with many of your valuable possessions, not to mention your family. This is why you want a great company that is easy to communicate with and we fulfill both of those criteria. 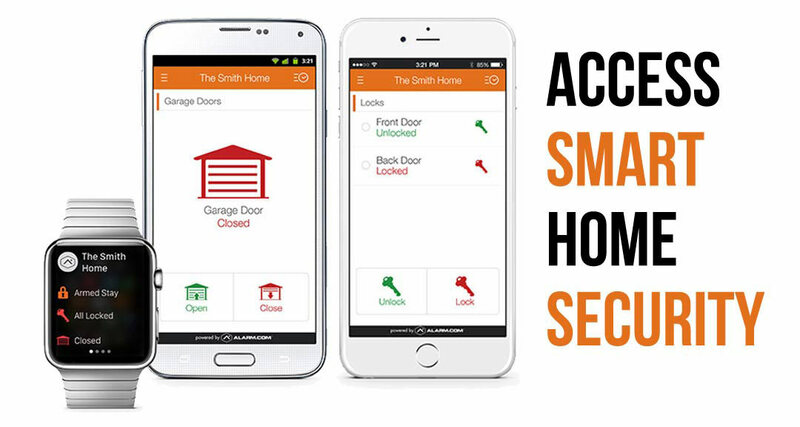 No matter what your issues are when it comes to home security, we can find the right option for you. This is because we only employ home security professionals who are knowledgeable and professional. Part of the reason our employees are so good is they have been doing this for a long time. Our staff has over 100 years of combined experience in home security and home video monitoring. A big part of the why we provide the best alarm and video surveillance services in the area is the technology we use. It all starts with the control panel which is completely touchscreen and can control any aspect of your home. 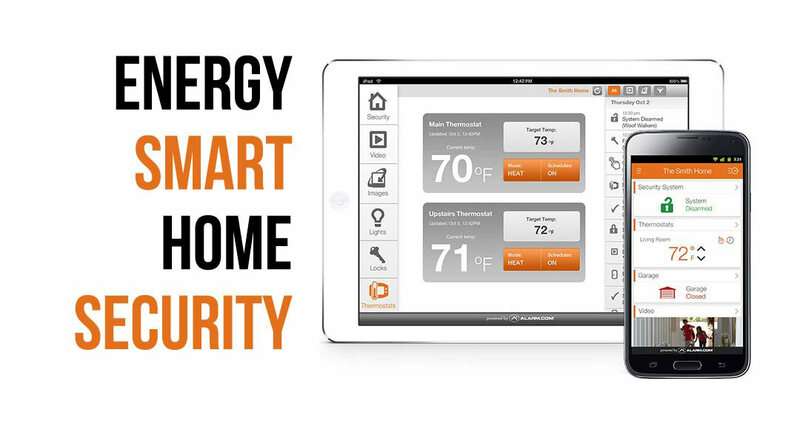 Our system can even save you money on your monthly energy bills thanks to the ability to control your thermostat remotely. 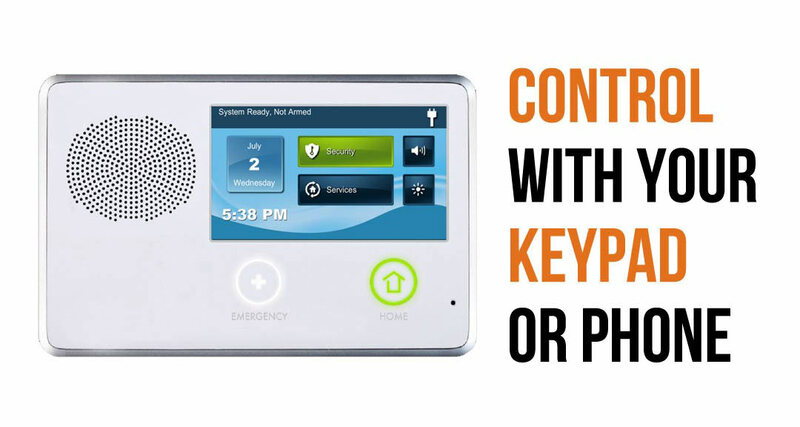 We strive to give our customers the most updated and advanced home security systems the industry has to offer. We offer so many security features that you may not have a need for everything we offer. That’s why we provide each of our clients with a few different options when it comes to their monthly subscription to our services. For those who need everything, there is an all-inclusive package that has everything up and including our home installation kit. We also have more basic packages for you if you have more limited home security needs. If you are a new homeowner in the Pawhuska area and want to make sure you are properly protecting you home, give us a call today. We will send a professional home security representative to your home where they will be able to work with you on deciding the best home security package for your needs and your budget. In Pawhuska, Oklahoma? We’ll Call You!